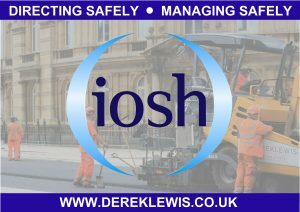 Derek Lewis directors and managers have successfully completed IOSH Directing Safely and IOSH Managing Safely training respectively. The past month has seen refresher training provided to existing holders of the qualifications, and full courses to those to whom it has been deemed beneficial. It follows the most recent Managerial Health and Safety Review Meeting, which included an annual review into staff qualifications across all departments, ensuring that all training and knowledge remains up-to-date and relevant. This process also sees the nomination of any employees deemed suitable to undertake future management responsibilities, who then undergo the relevant training through schemes such as IOSH and SMSTS. This process forms an integral part of Derek Lewis’ professional development plan for its employees, aimed at ensuring their continued progression in the construction world. 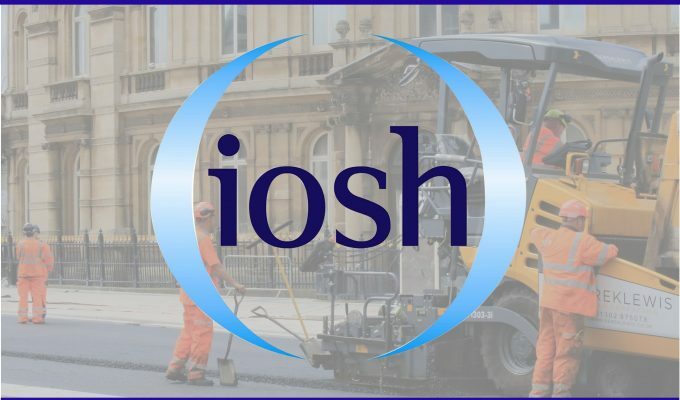 IOSH is committed to creating a world of work that is safe, healthy, and sustainable. It is for this reason that their qualifications are a staple in the Derek Lewis training programme.